MSBG Friday Features, December 12! 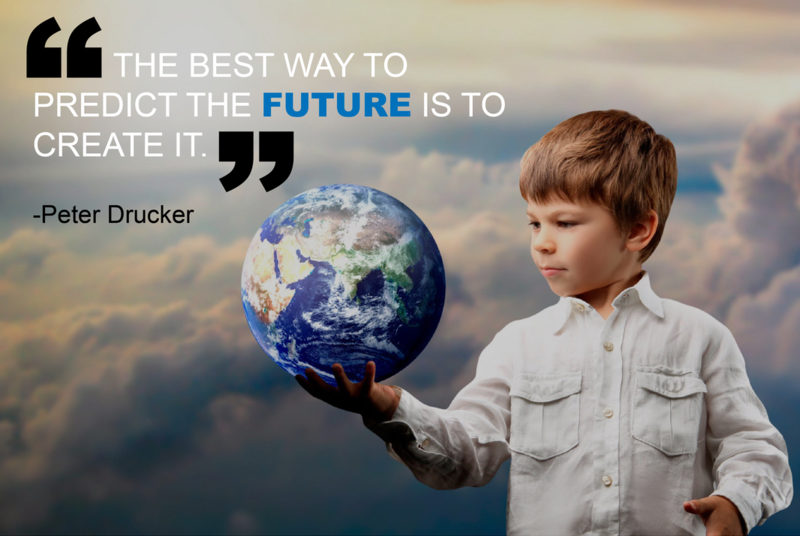 This week's famous Montessori alumni is management guru Peter Drucker. Peter Drucker is a businessman who has gone down in history for completely changing the way workers are managed by focusing on relationships between them. He strived to bring out the best in others. 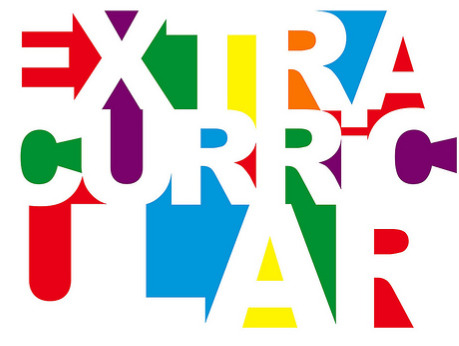 There are a wide variety of extracurriculars available for next semester, check it out today! A new semester of pizza and subs will be starting in January. We are excited to welcome Rachel Nilsson as our volunteer librarian and are fortunate to add her talents and contributions to our library and our school! 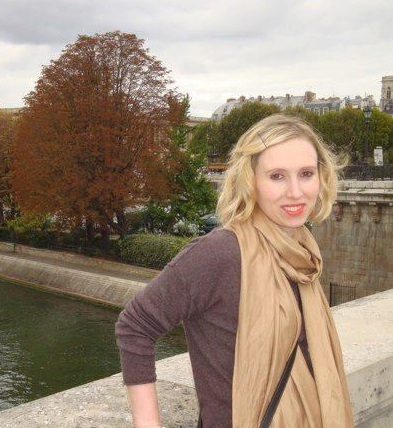 Rachel has an interest in the issues of literacy and adult education that developed during her years working with low-income communities, and she is currently pursuing an online Master's of Library Science degree through the University of Maryland. Rachel and her family recently moved to the area following a career change for her husband, Kevin. Their nine-year old daughter, Amelie, is in lower elementary and has quickly become an ambassador for the Montessori method. Their two year old son, Walden, can be seen most afternoons tearing through the halls of MSBG! THANK YOU to all our volunteers, supporters and attendees this week for the SCHOLASTIC BOOK FAIR and CURRICULUM NIGHT! What a great week! The Arts and Music Program is a chance for your child to showcase their enrichment learning. View MSBGâ€™s Enrichment Programs, including Spanish, Art, and Physical Education with displays set up all over the school. Classroom communities will celebrate together with crafts, a snack, and games! Thanks to our parents for organizing! Last day of school for winter break. Make sure you shop for the holidays and save some tuition $$! There is ONE more time to order physical cards! You can order ScripNow anytime. Happy Thoughts for peaceful, joyful, serene holiday season. We are so grateful for every single one of you. The Black Swamp Players' second annual production of The Best Christmas Pageant Ever is this weekend at First United Methodist Church. Tickets $12 adults/$10 students and seniors (at Grounds For Thought and at the door). For the Friday and Saturday night performances at 7pm, the Grande Royale Ãœkulelists of the Black Swamp will be performing. The final performance will be Sunday at 2pm. Also Sunday afternoon from 2pm to 4pm, the GRÃœBS will be playing during the Wood County Museum's Christmas Tour. There is a Holiday Robotics Workshop at Build It at Levis Commons on December 14. Click HERE for more information. The Chamber of Commerce is active in our community and MSBG is active in its events. Click HERE for more information. Order for physical cards need to be placed by Mondays at 8am will be available for pickup on Thursdays after 9am. Be sure to also check ScripNow and Presto Pay options.